Sheriff Chad Chronister is a veteran law enforcement officer who has served with the Hillsborough County Sheriff’s Office since 1992. 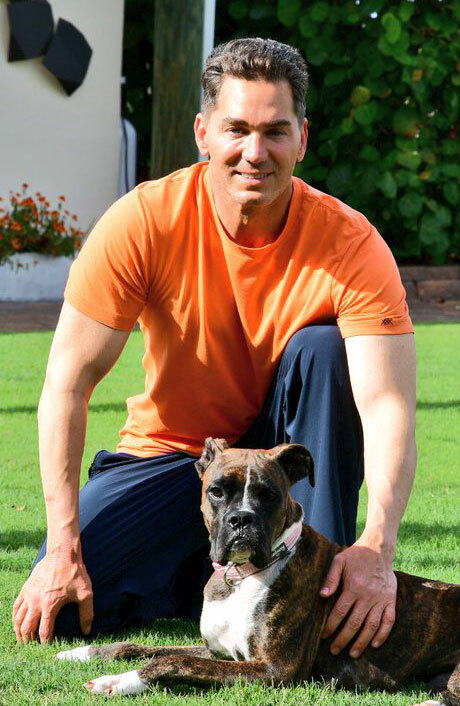 Chad has earned many department and citizen commendations over the years and continues to serve his community through organizations like Hillsborough County Animal Services, Tampa Bay Sports Commission, Boys & Girls Clubs of Tampa Bay and many others. We need experienced servant leadership invested in our community. We need Chad Chronister for Hillsborough County Sheriff. Protect our children and seniors from those who target them. Protect the community trust in the Sheriff’s Office through fair and unbiased policing. Protect the deputies by giving them the tools and training they need to be safe and effective. Protect the U.S. Constitution and our laws from those who disregard them. Protect taxpayers' hard-earned money from wasteful expenditures.